A lot of people are not even aware of the prospects available to them through their student housing. And no, this is not about the physical student properties. We’re talking about the amount of data that they give off, and how you can use it to optimize your multifamily asset and portfolio. See article on multifamily property photography tips. This has only just become possible in the last decade as a lot of software companies are beginning to come up with ingenious ideas for presenting data with such powerful insights into the things that are working out and those that are not and the subtle adjustments that are needed to boost NOI. This fine-tuning is usually done with a good dose of intuition and experience by the multifamily property managers and owners. Even though these virtues are still important, they have now being enhanced by different software that don’t really require spreadsheets or those simple KPI measurements used in the past. We’re going to go into more details about how the data helps you provide solutions to important questions in later articles. 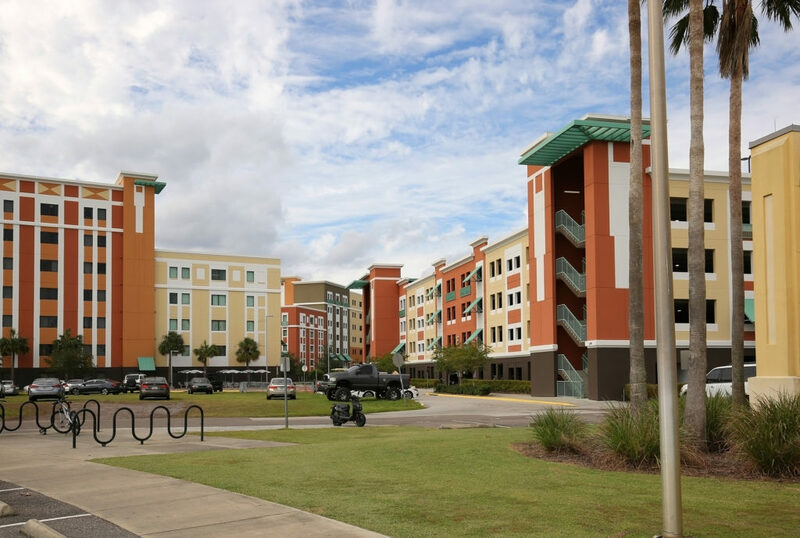 We often hear statements like “multifamily student housing is different”. However, when analytics is involved, there’s really no difference. Student housing is just as ready for translation and capture as the ones linked to multifamily or any property investment sector. There’s really nothing to fear: these tools were made for you. We have several educative articles about data analytics, revenue management, business intelligence and lots of other great solutions for enjoying unprecedented performance on your student properties, on this blog for your learning pleasure.